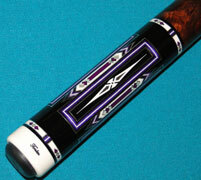 J&J Cues, Panther Cues, Kaiser Cues, Rhino Cues, Joss Cues, Mezz Cues, Predator Cues, Falcon Cues, OB Cues, Tiger Cues, McDermott Cues, Meucci Cues. 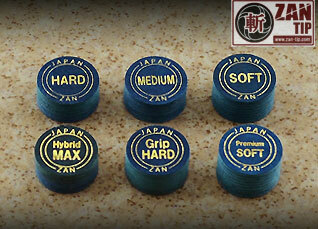 *All sales for Limited time. Super Billiards Expo, April, 2020. 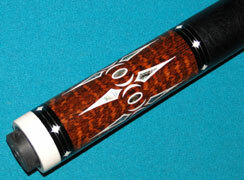 Booth #159 & 209. 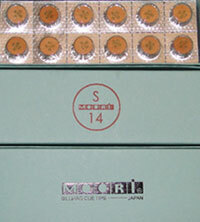 Many special. 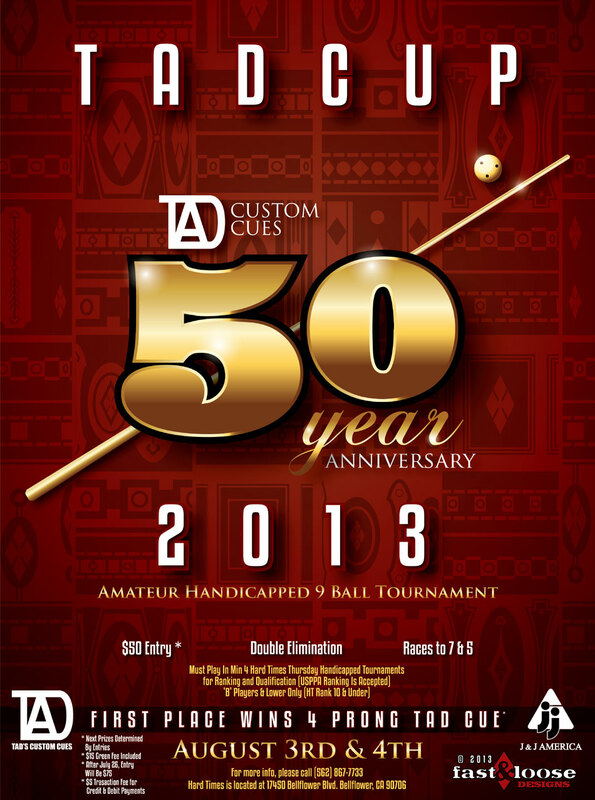 Come early to have more selections. 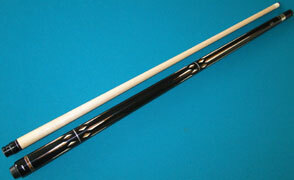 Gilbert Cues, Nitti Cues, Barnhart Cues, and Josey Cues, some of them are fancy cues worth to collect. 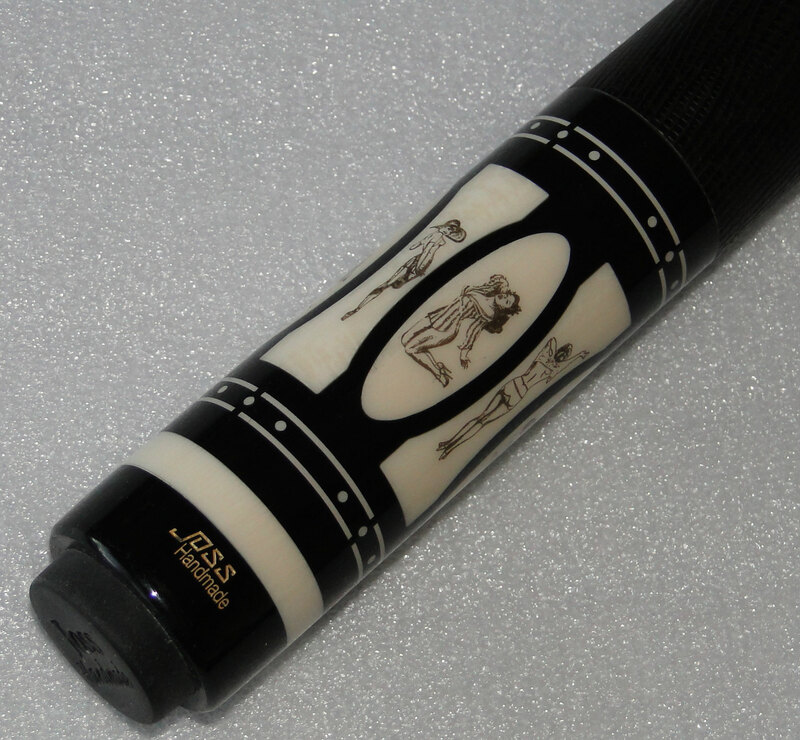 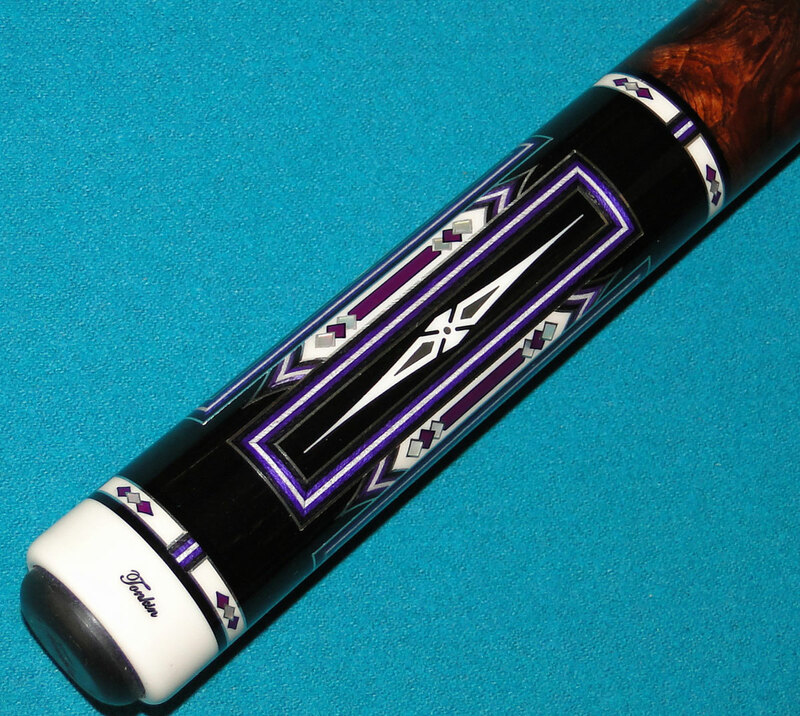 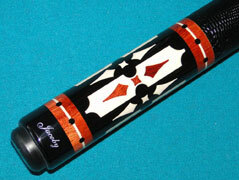 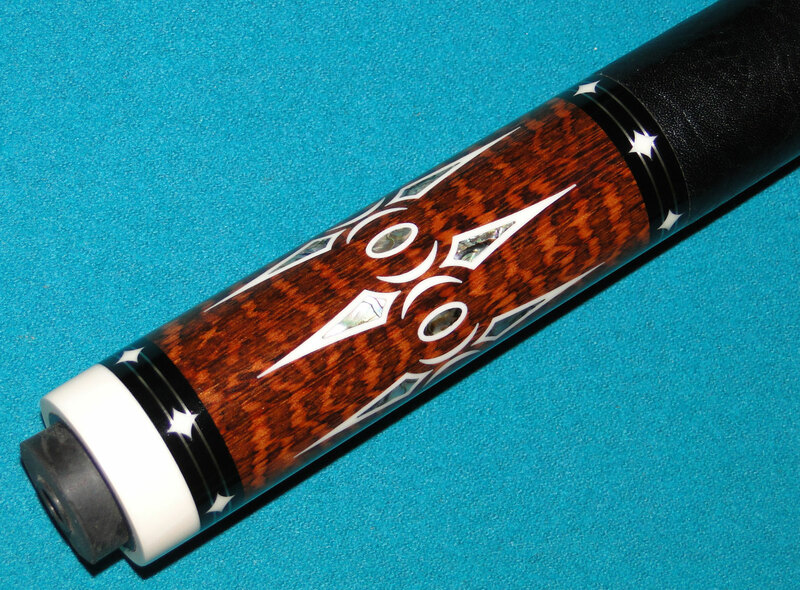 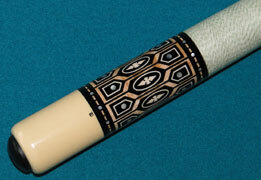 Segen Cues are available, beautiful cues. 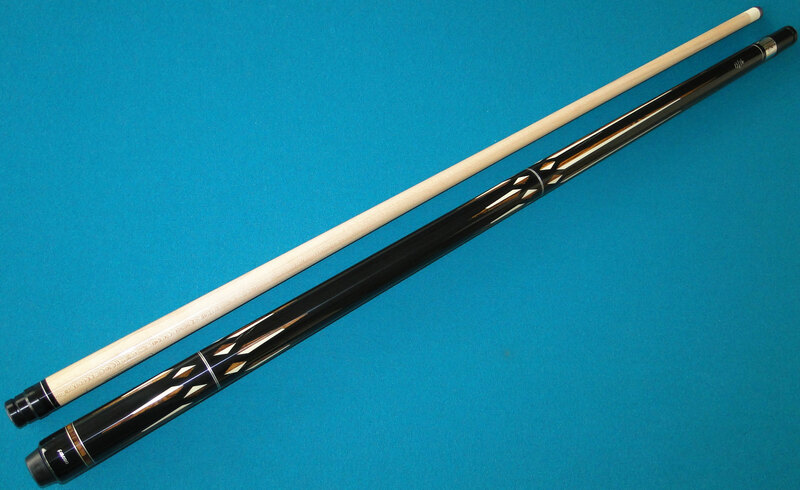 The Michael Cues & The Sima Cues. 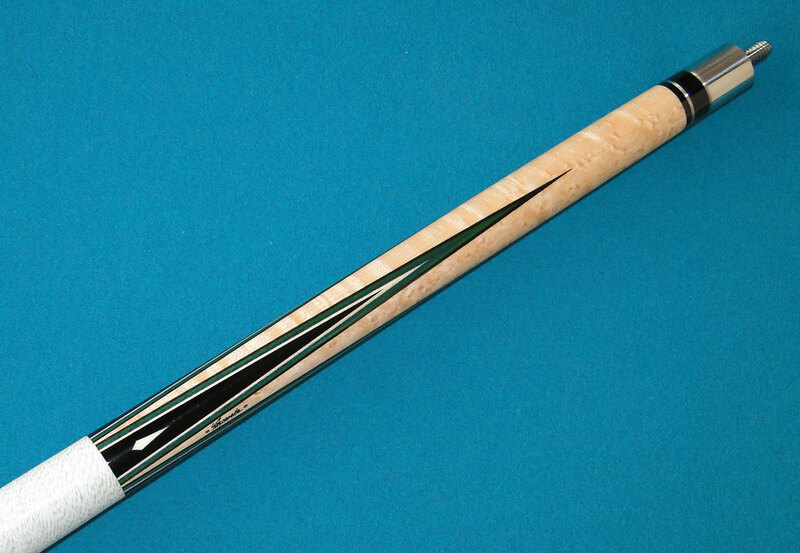 These are some LOW Price, Nice American Hand Made custom cues. 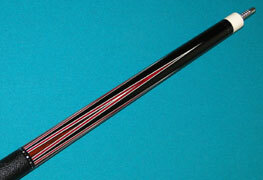 Same Price: Kaiser Cues with OB-1 shaft, or Tiger shaft. 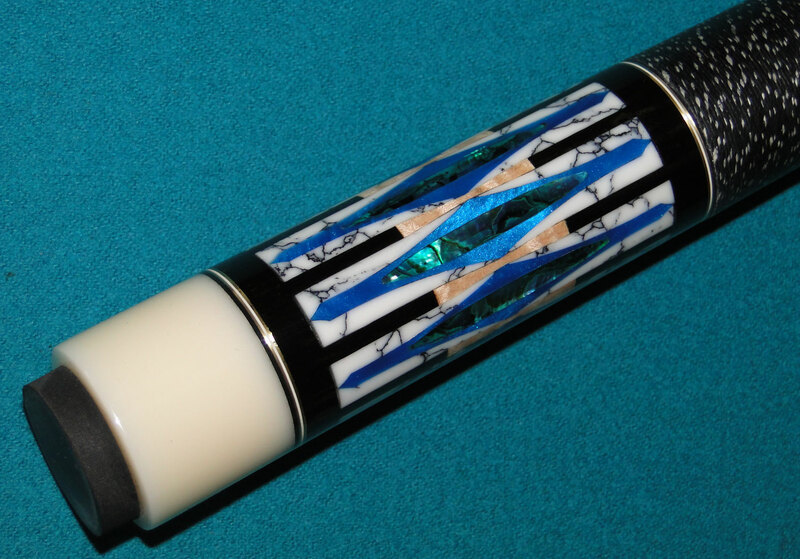 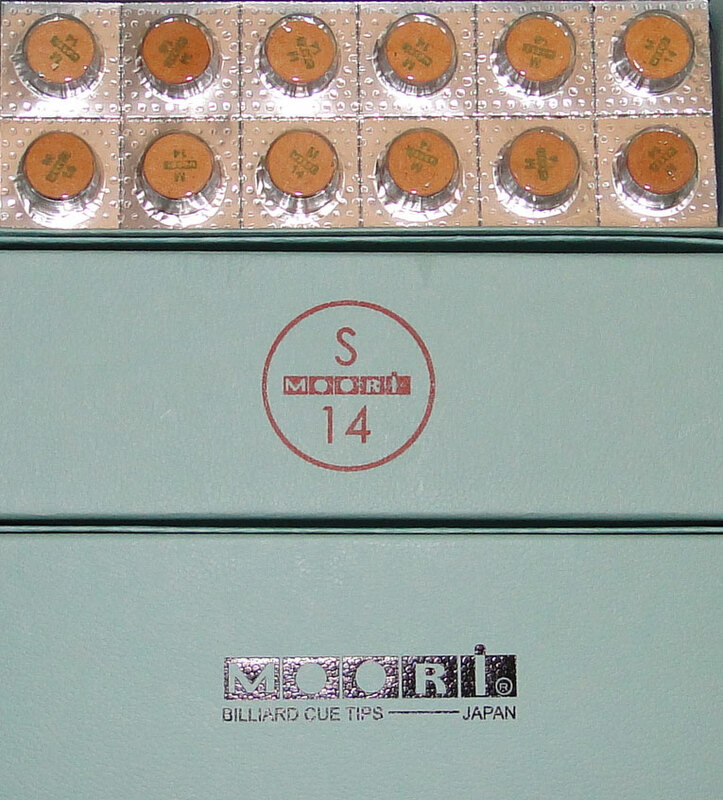 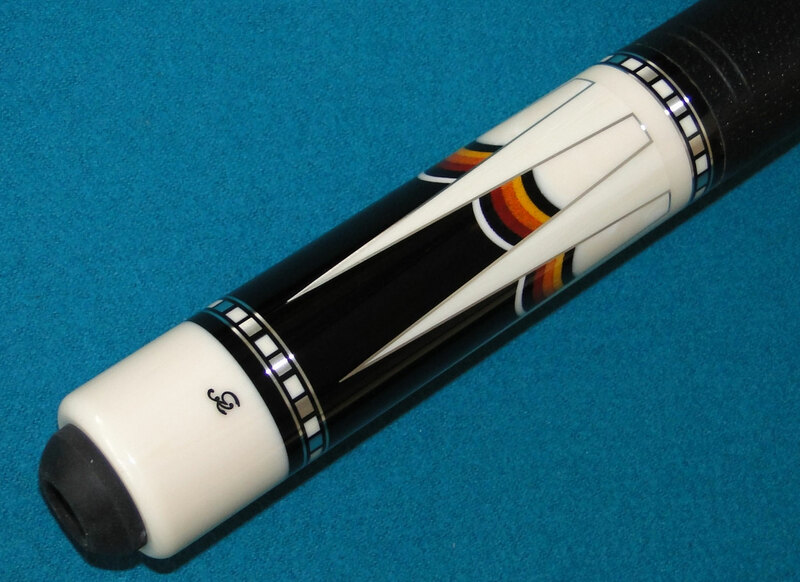 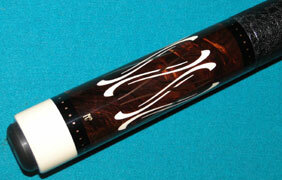 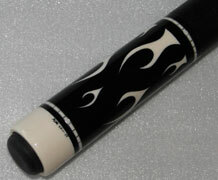 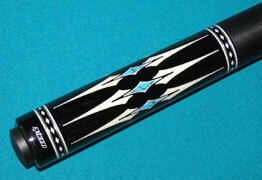 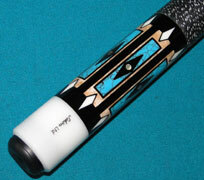 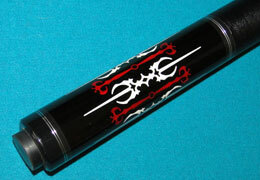 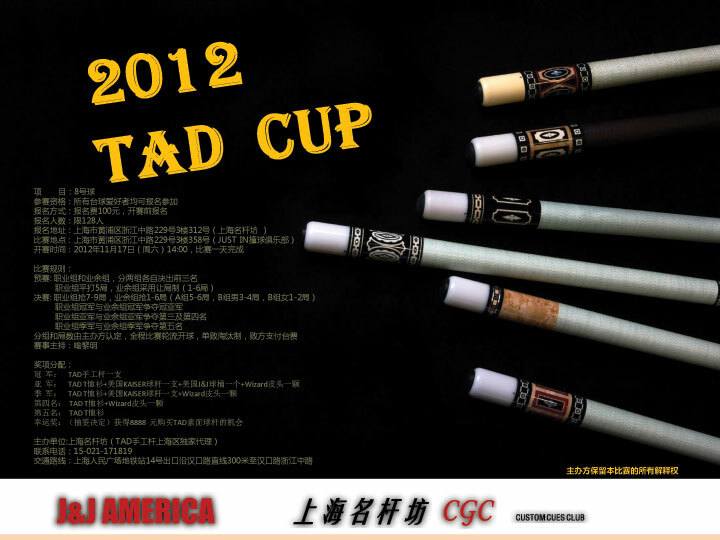 Wizard Cue Tip, 11 layers laminated tip, as good as the Moori tip and other top brands, but price much lower. 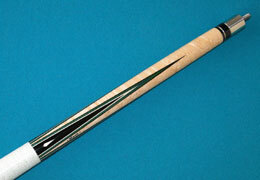 More and more cue makers and players use this tip now. 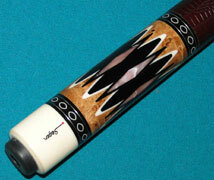 You try one and you know how good it is! 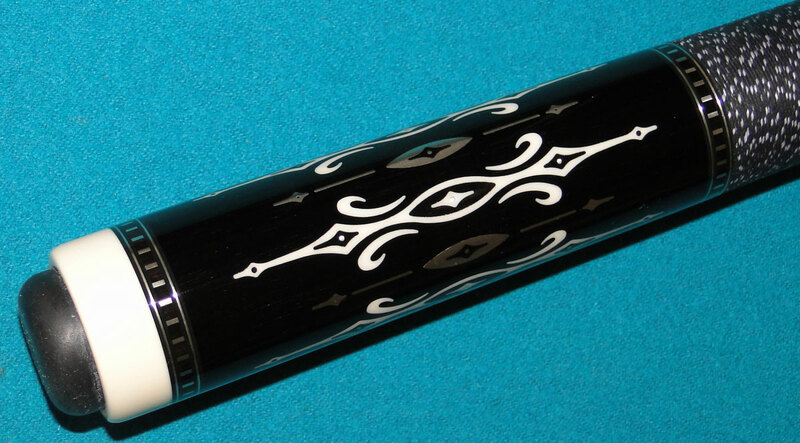 guarantee the best tip in the market for the price. 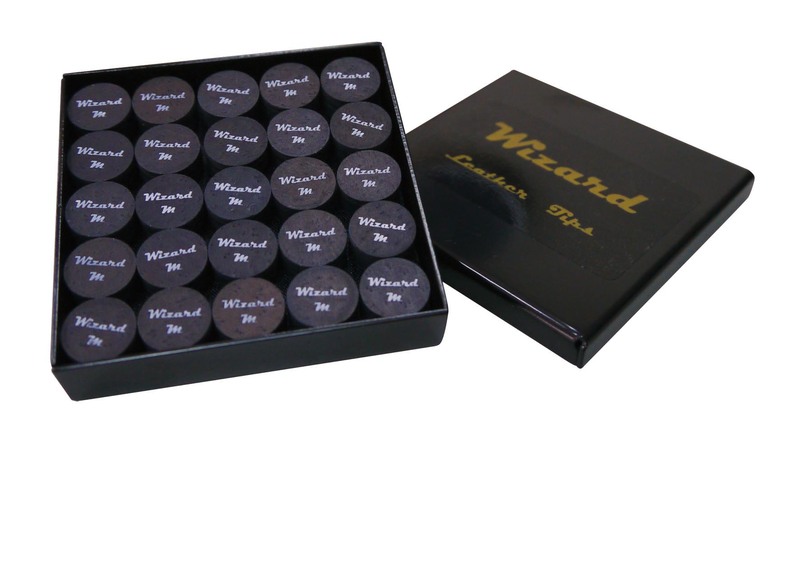 Warning: we see copy version of our Wizard tip and sold cheap in the market. 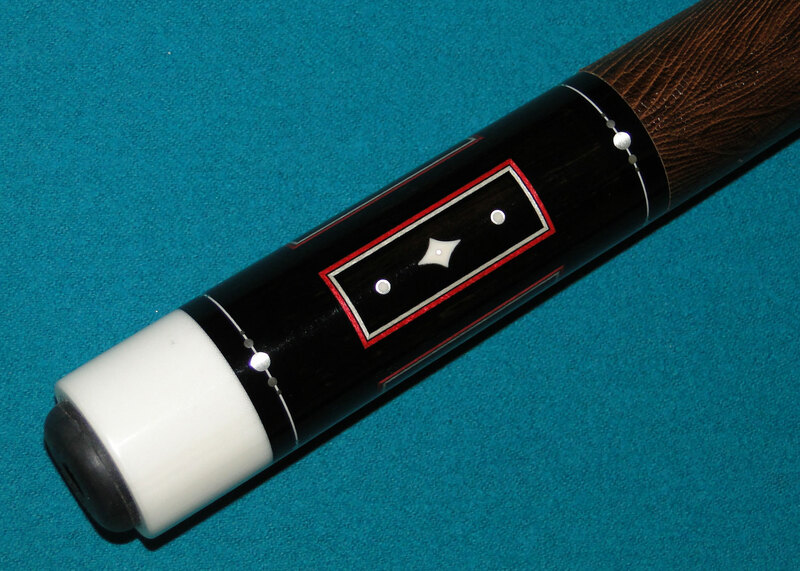 please make sure you order the original Wizard tip from a J&J dealer. 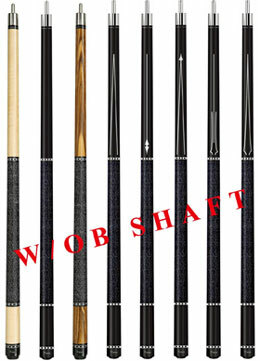 Mezz Cues, Check out our new Mezz cue models, the new Mika Immonen MI-3 model, and the NEW Power Break cues with Deep Impact shaft. Many Mezz cues in stock. More new models coming. 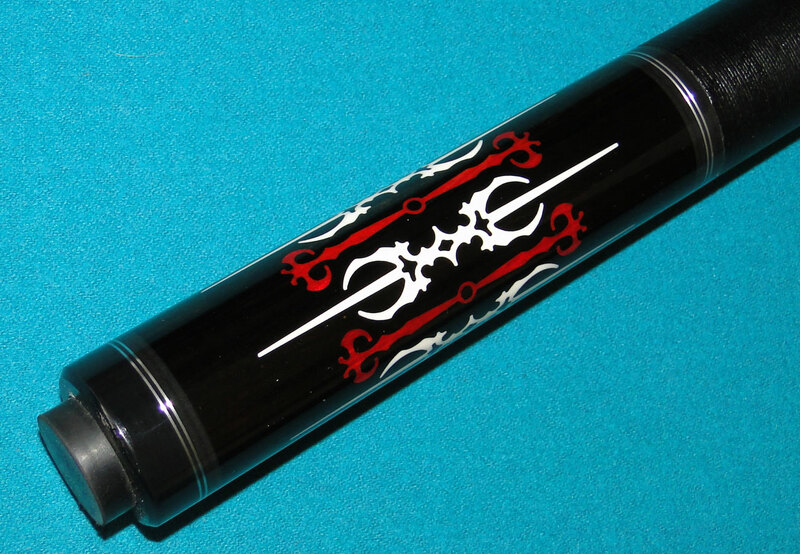 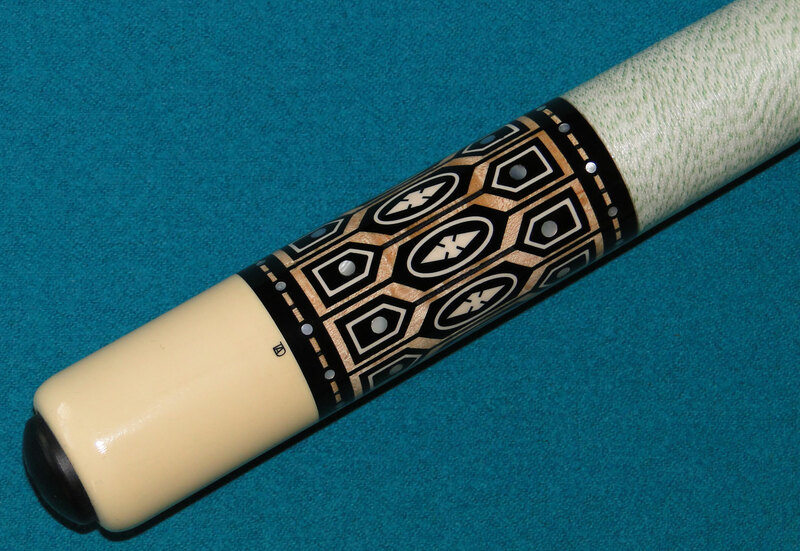 Panther Jump & Break cue with High-Tech Grip, G-10 cue tip, the best jump and break cue in the price range. New Falcon Cues, all are onsale now. 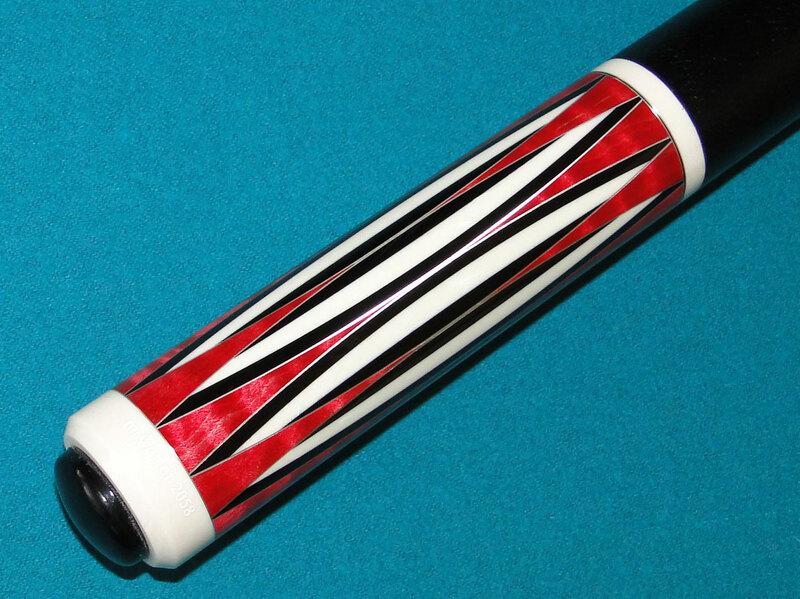 Copyright © 1999-2019 J&J America Billiards Inc. J&J Cues. All Right Reserved.